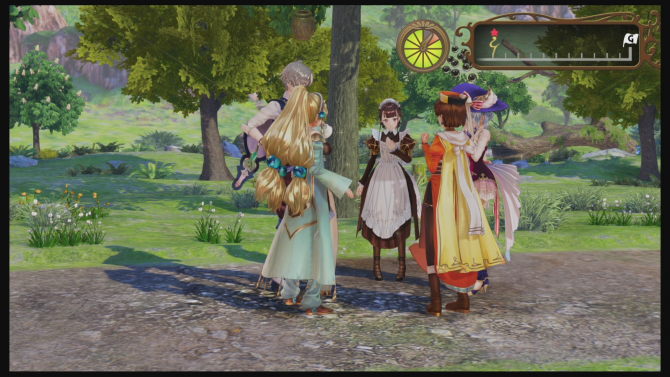 The last three Atelier games – the final one of which will be released in North America at the end of this month (pictured) – have all taken place in and around Arland. 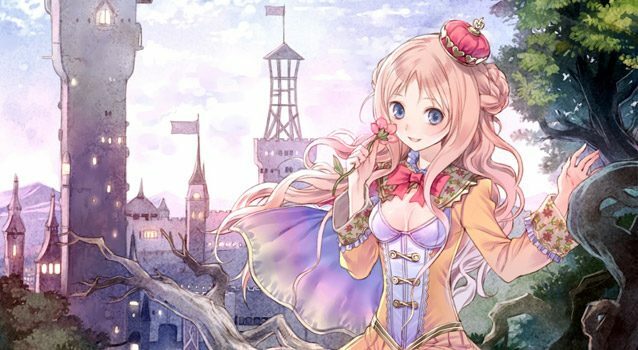 Yesterday at the Dengeki Games Festa event in Japan, Gust announced that they will be releasing an entire new Atelier title for the PS3 in June (in Japan), which will not be part of the previous trilogy. 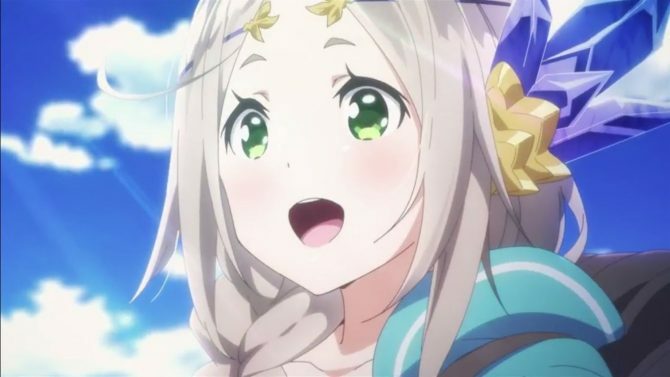 Perhaps another series of games will begin focusing on another fictional alchemy-filled land? 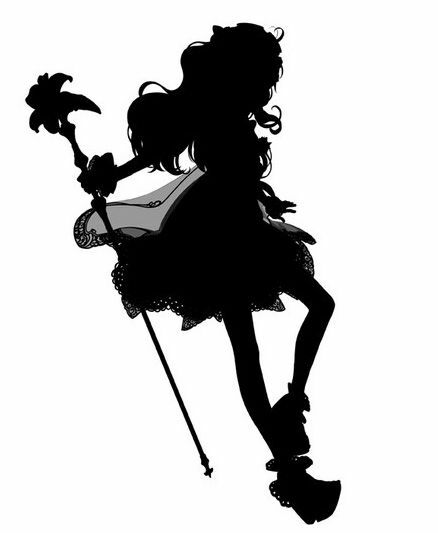 They also revealed that the franchise is getting a new character artist, and showed off a silhouette of the main character in this new, upcoming title. 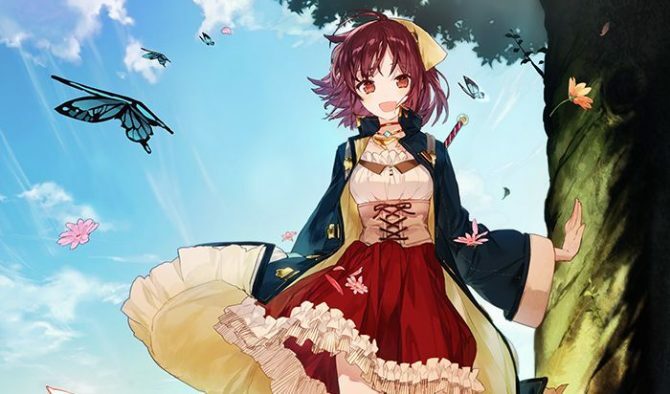 The game will focus heavily on the relationship between the main character and her sister, and will also feature some new additions to the franchise to spice things up a bit. 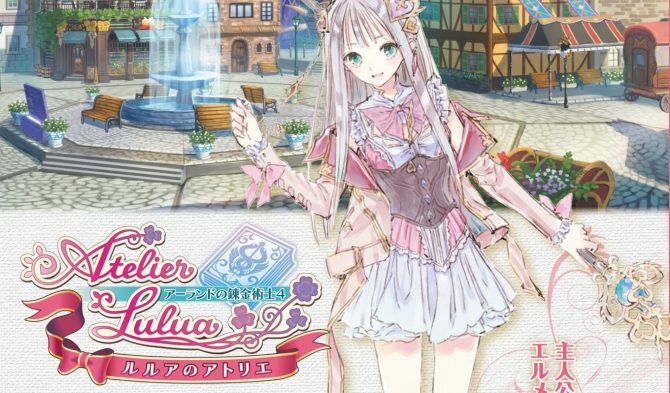 I’m sure we’ll hear more on this soon, considering its release is a mere three months away.